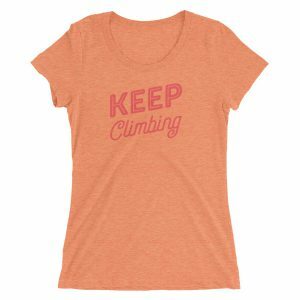 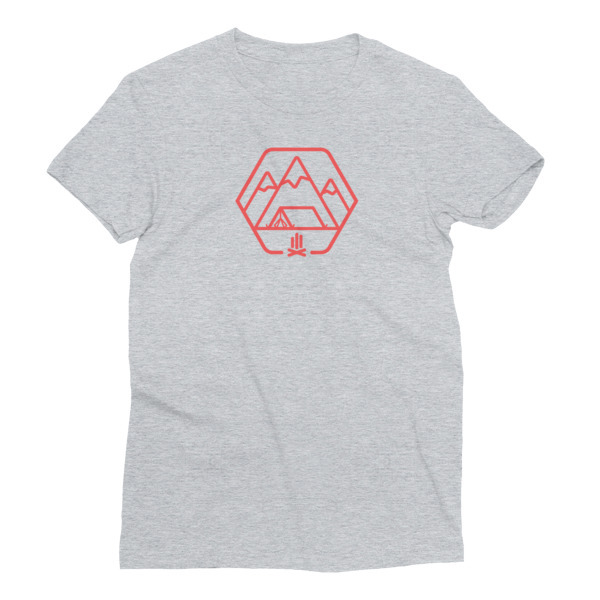 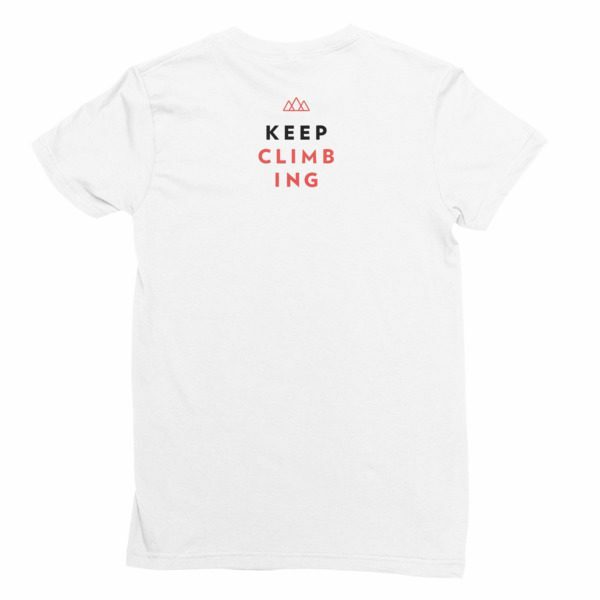 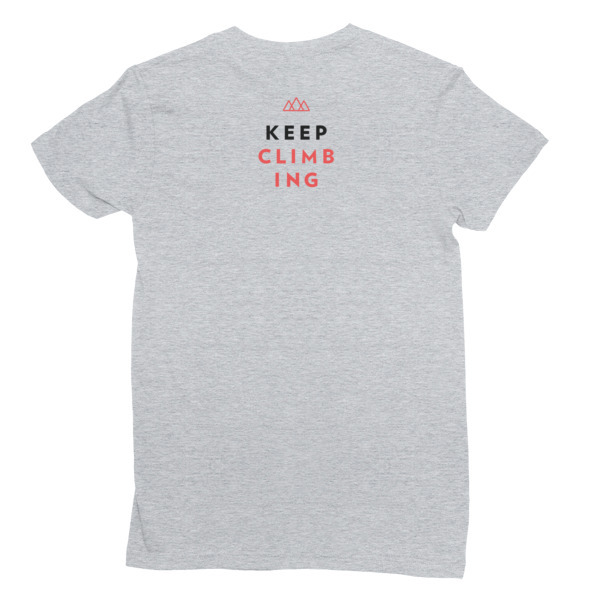 Official Women Who Startup Symbol and Unique Keep Climbing (on the back) tee – encouraging more women to get outside and play. 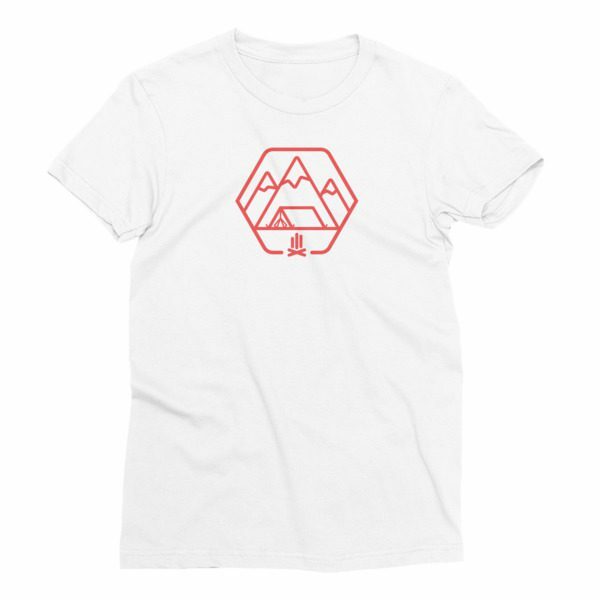 Keeping the inner adventurer alive and well. 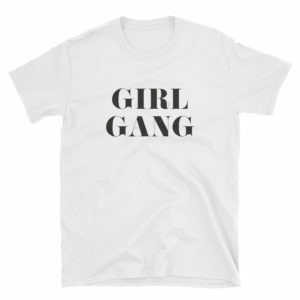 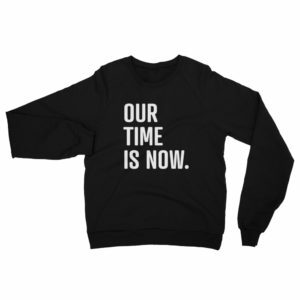 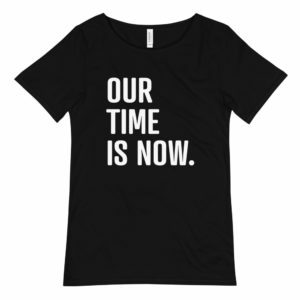 All proceeds go back to building our incredible community of innovative, adventurous, entrepreneurial women.